If you’re the owner of some specific Sonos speakers, then today is a good day for you. That’s because today is the day that AirPlay 2 support comes to compatible Sonos speakers via a free software update. This means that anyone with a compatible Sonos speaker can play audio from iTunes on a Mac or an iOS device whether that is from apps like Netflix or music from Apple Music or any other other streaming services available via the App Store. 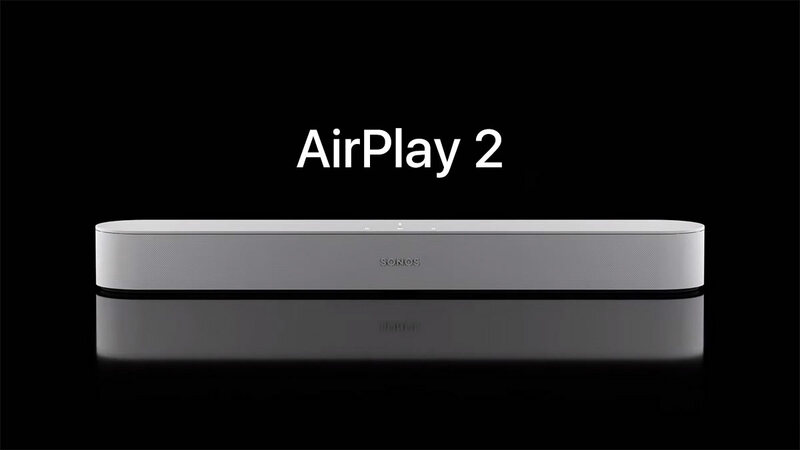 As of right now, AirPlay 2 will work with any of the newer speakers that Sonos sells and that includes the newly announced Sonos Beam. Other compatible speakers include the Sonos Playbase, Sonos One, and second generation Sonos Play:5. Using AirPlay 2, you can instantly send sound from any AirPlay-compatible iOS app to Sonos. That means you’ll have yet another easy way to use Sonos to listen to services like Apple Music, Spotify, Audible, and dozens of others. AirPlay also lets you unlock sound from a whole selection of content apps and services. If it has an AirPlay icon, you can stream it on Sonos. The addition of AirPlay 2 support also means that Sonos speakers will now show up in the Home app, just as a HomePod would. That also means that they can be assigned to rooms within the home and given suitable names as well. With all this set up, simply telling Siri to play audio via “in the bedroom” will see the assistant spout audio via the accompanying Sonos speaker that is located, you guessed it, in the bedroom all thanks to the magic of HomeKit and AirPlay 2. This also enables multi-room audio, which, while already available as part of the existing Sonos experience, can now also be handled via HomeKit. 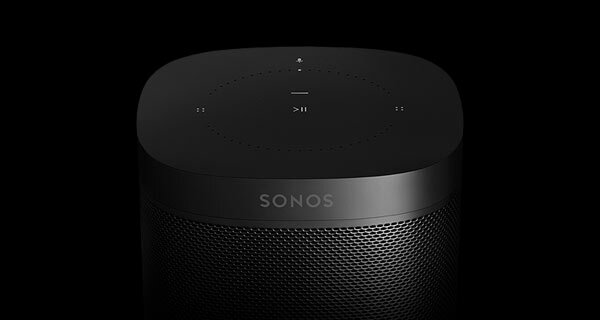 Anyone with a compatible Sonos speaker can fire the update up from the Update section in the Sonos controller app and we heartily suggest you do exactly that in order to get the very best out of your setup.